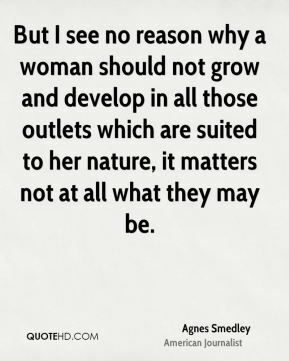 It was something I was more interested in myself. 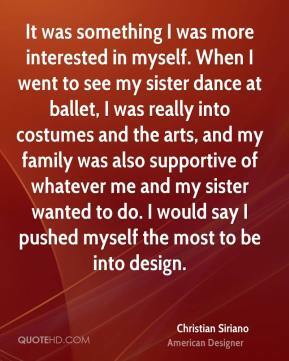 When I went to see my sister dance at ballet, I was really into costumes and the arts, and my family was also supportive of whatever me and my sister wanted to do. I would say I pushed myself the most to be into design. Being alone is scarier than any boogey man and the reason why I don't choose to see Horror movies as a rule. 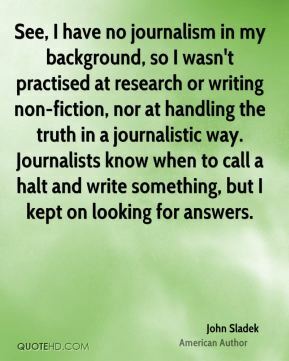 See, I have no journalism in my background, so I wasn't practised at research or writing non-fiction, nor at handling the truth in a journalistic way. 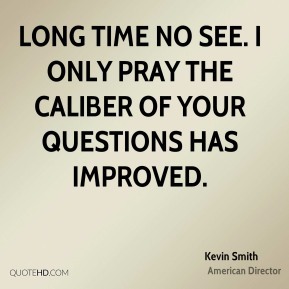 Journalists know when to call a halt and write something, but I kept on looking for answers. 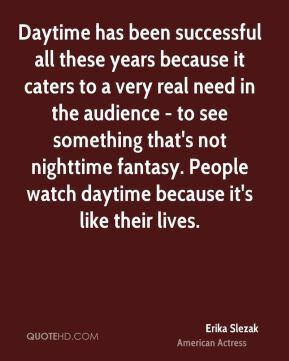 Daytime has been successful all these years because it caters to a very real need in the audience - to see something that's not nighttime fantasy. People watch daytime because it's like their lives. 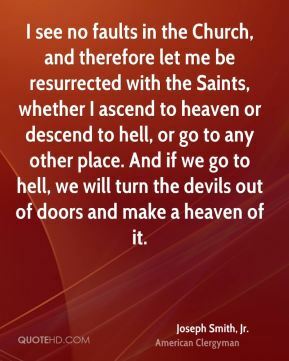 I think it's a mother's dream come true to see it work out that way. 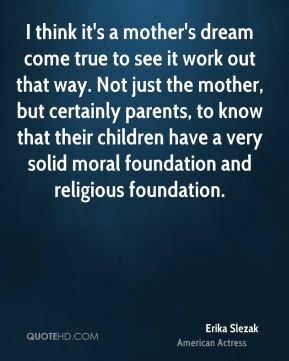 Not just the mother, but certainly parents, to know that their children have a very solid moral foundation and religious foundation. 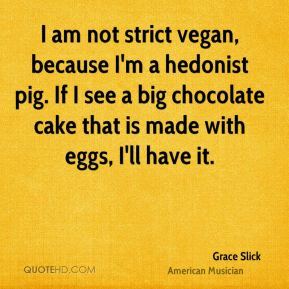 I am not strict vegan, because I'm a hedonist pig. If I see a big chocolate cake that is made with eggs, I'll have it. 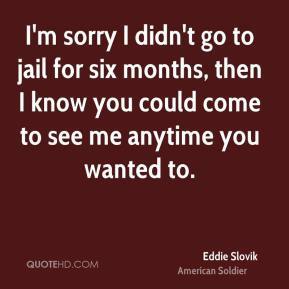 I'm sorry I didn't go to jail for six months, then I know you could come to see me anytime you wanted to. 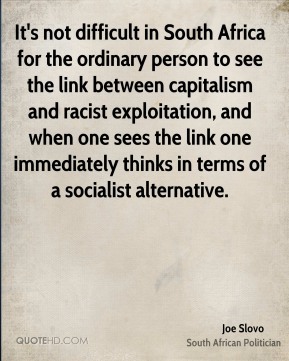 It's not difficult in South Africa for the ordinary person to see the link between capitalism and racist exploitation, and when one sees the link one immediately thinks in terms of a socialist alternative. The band has always stayed close to its fans and not sold out. 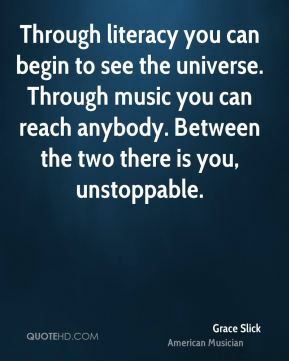 That's a very rare thing. I can see how rare that is having been outside of the band for eight years. 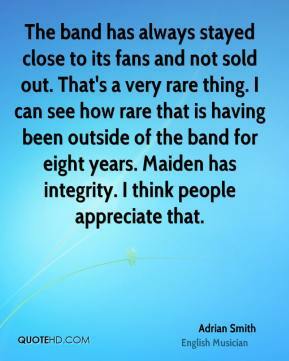 Maiden has integrity. I think people appreciate that. We all laughed. 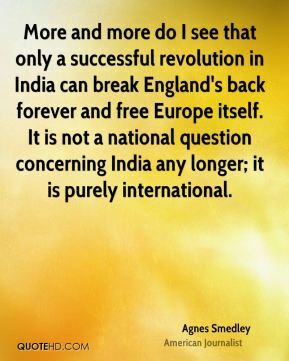 It was more like that whole thing that I was talking about earlier. 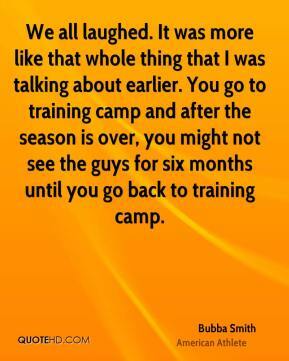 You go to training camp and after the season is over, you might not see the guys for six months until you go back to training camp. 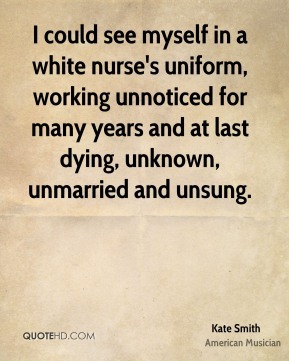 I could see myself in a white nurse's uniform, working unnoticed for many years and at last dying, unknown, unmarried and unsung. 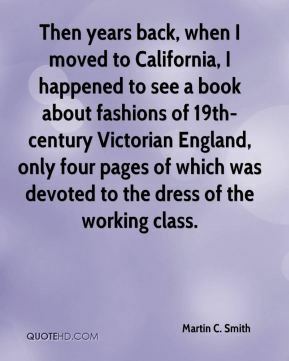 Then years back, when I moved to California, I happened to see a book about fashions of 19th-century Victorian England, only four pages of which was devoted to the dress of the working class. 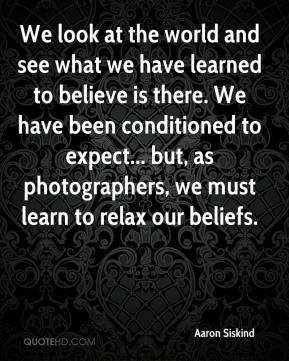 Your camera is the best critic there is. 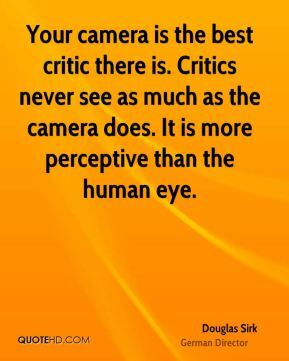 Critics never see as much as the camera does. 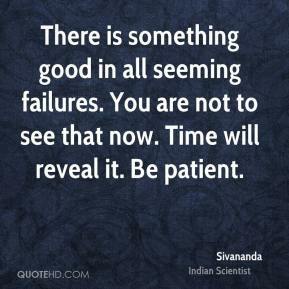 It is more perceptive than the human eye. 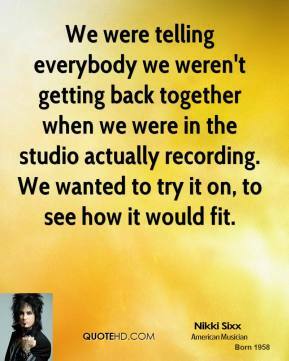 We were telling everybody we weren't getting back together when we were in the studio actually recording. We wanted to try it on, to see how it would fit. 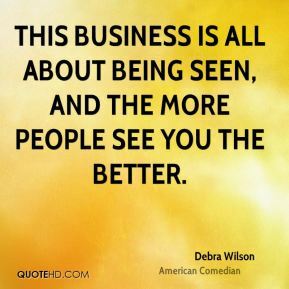 This business is all about being seen, and the more people see you the better.